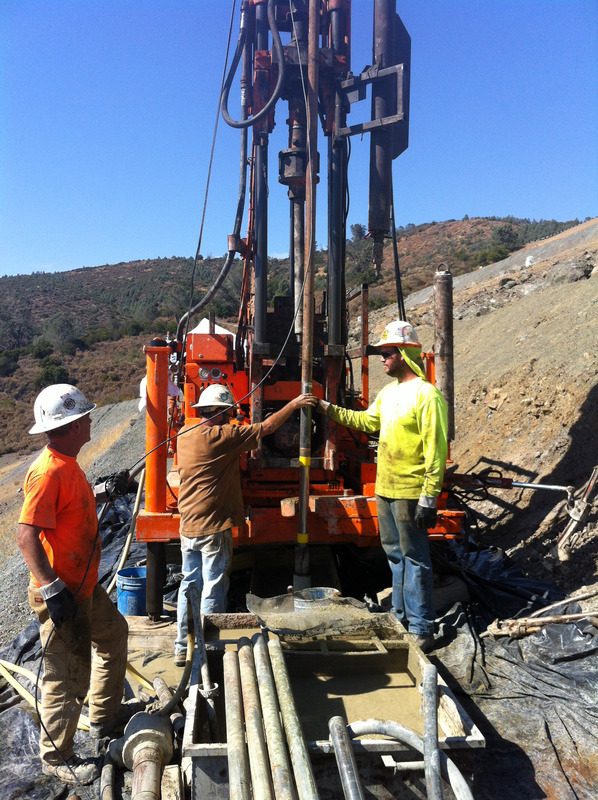 Roctest has regularly contributed to the state-of-the-art in laboratory and in-situ testing equipment for soil and rock. Among others, we gained unique expertise with pressuremeters by developing, manufacturing, and marketing this type of equipment for over 40 years. Roctest significantly contributed to the introduction of this type of test in North America. Roctest offers a wide range of pressuremeters, rock dilatometers, and other testing equipment for soil and rock. We can assist you in identifying the best equipment for your project. Additionally, we offer training to use the equipment for optimum test results. 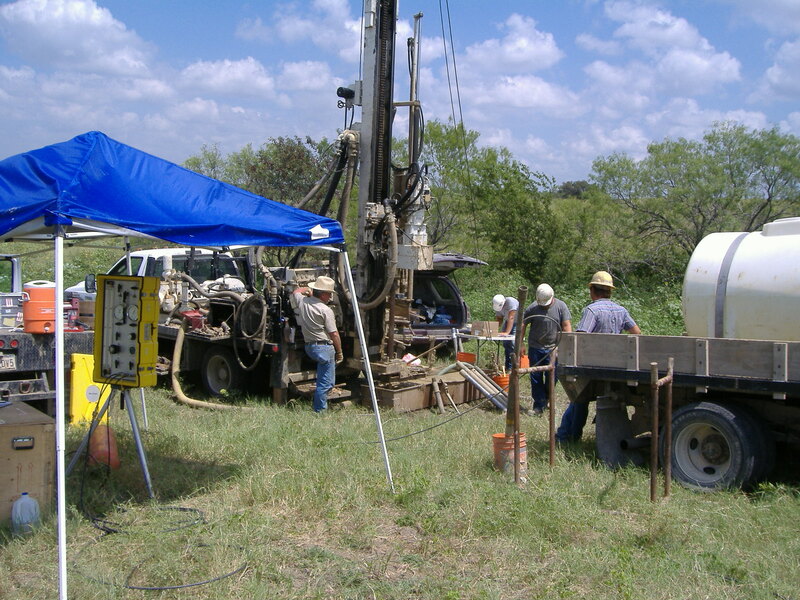 The pressuremeter and rock dilatometer tests consist of placing a cylindrical probe in the ground and expanding it to pressurize the ground. 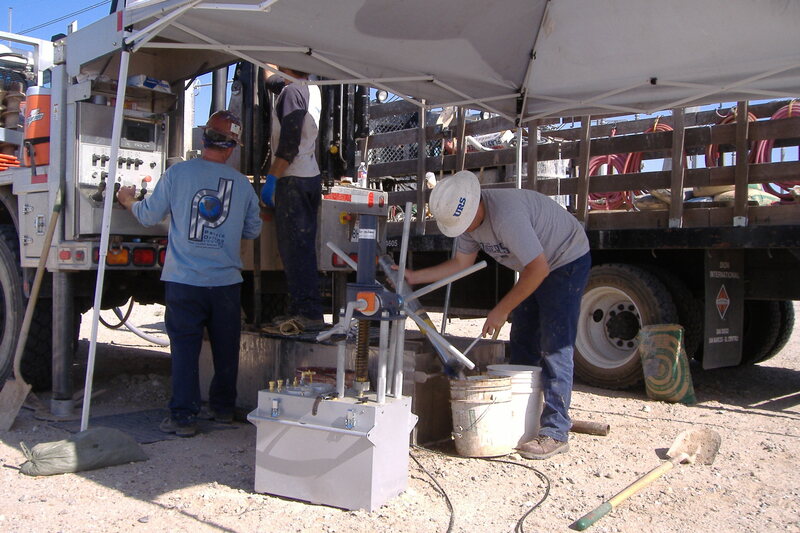 The aim of this in-situ test is to obtain information on the stiffness and on the strength of the ground by measuring the relationship between the radial pressure applied to the ground and the resulting deformation. This test offers many advantages. 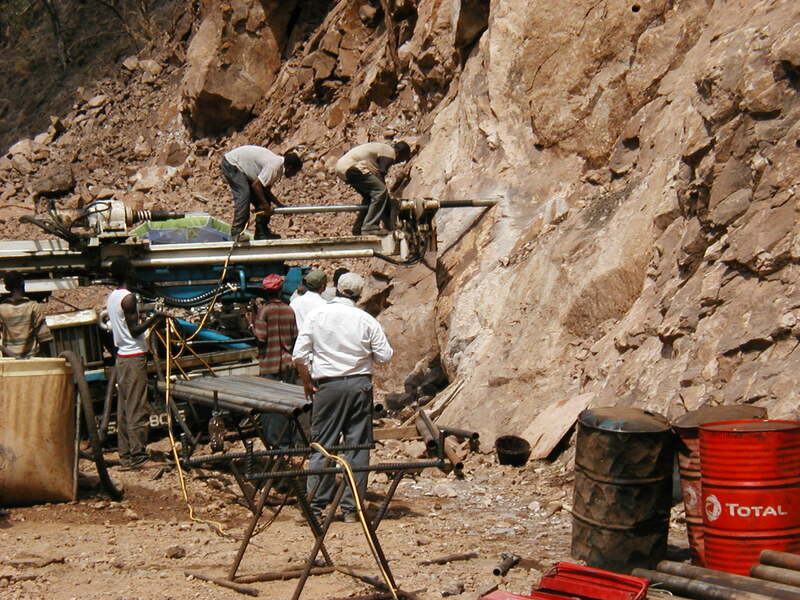 Contrary to penetration tests, it can be performed in most types of soils and rocks. This test produces an in-situ stress/strain curve, from which many important soil parameters can be calculated. The loading sequence can be adapted according to the application (long or rapid loading, cyclic loading). The pressuremeter is especially well adapted for the design of laterally loaded piles due to the close analogy between the pressuremeter tests and a laterally-loaded pile. On large projects where it is justified to obtain more and better information on the soil properties. Horizontal Load on Piles: Evaluation of the S.A.L.L.O.P. Method Briaud J. L., Mirdamadi A.. and Asadollahi M., 7th International Symposium on Pressuremeters, Hamammet, Tunisia, 2015. Values of Pressuremeter Modulus and Limit Pressure Inferred from Stress or Strain Controlled PMT Testing Marcil L., Sedran G. and Failmezger R. A., 7th International Symposium on Pressuremeters, Hamammet, Tunisia, 2015. Menard Lecture – The pressuremeter test: Expanding its use Briaud J.-L., Proceedings of 18th International Congress on Soil Mechanics and Geotechnicl Engineering, Paris, 2013. The PROBEX: Over 25 Years of Experience in Measuring Deformability of Rock Marcil L., Green R. and Baures T.,6th International Symposium on Pressuremeters, Paris, 2013. PENCEL Pressuremeter Test Evaluation for Developping P-Y Curves for Driven Piles Messaoud F., Nouaouria N. S. R. and Cosentino P. J., International Journal of Recent Trends in Engineering, Vol. 1 No. 6, 20-24, 2009. 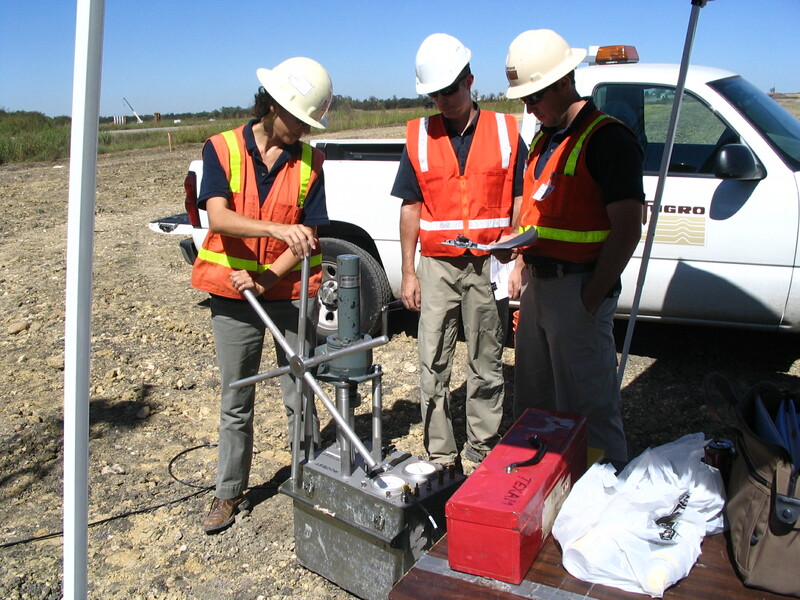 Use of rock Pressuremeter for Deep Foundation Design Failmezger R. A., Zdinak A. L., Darden J. N. and Fahs R., 5th International Symposium on Pressuremeters, Paris, 2005. Comparison of Modulus Values Obtained from Dilatometer Testing with Downhole Seismic Surveys and Unconfined Compressive Tests at McKays Point Dam Site Kaneshiro J. Y., Harding R.C., Johannesson P. and Korbin G.E, 28th US Symposium on Rock Mechanics, 211-221, 1987.